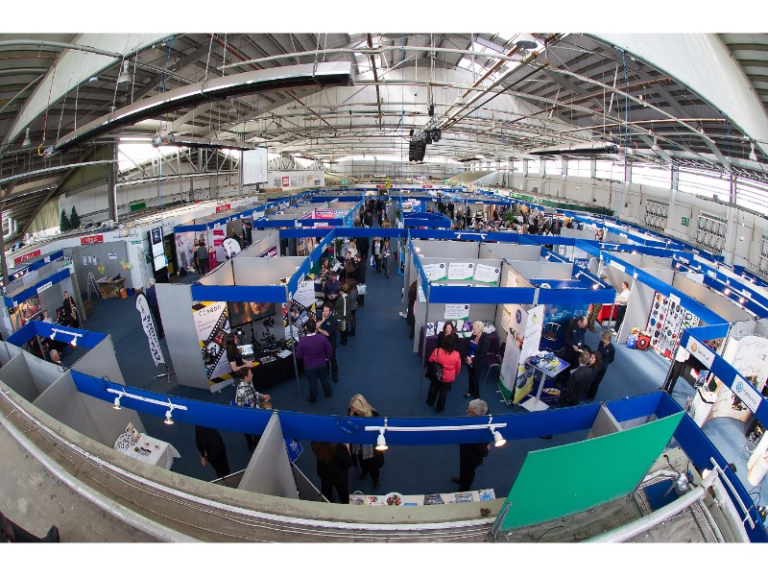 The Expo will take place in the South West’s premier conference and events arena, Westpoint, Exeter. This news builds on the hugely successful previous 5 years, where we have seen over 550 businesses exhibit and over 5200 delegates attend. You’ll connect with thousands of businesses and take away a wealth of knowledge, tips and connections. There will also be a fantastic cookery demonstration kitchen, where you can sample fabulous food cooked by our top regional chefs. Headline Sponsors and organisers, thebestof Exeter, have already secured a number of Partners for the 2018 Expo including Quickprint, and UK Protection Ltd.
Partnerships are a great way for your Business to be associated with the largest Expo in the South West. Find out more by contacting the organisers below. Stands are now available to book in a wide range of sizes to suit all budgets from Start-Up to Corporate. For the best Exhibition Stand location and the best deal the advice is “book early to avoid disappointment” – especially as an Early Bird booking discount of 20% is available now until 1st July. 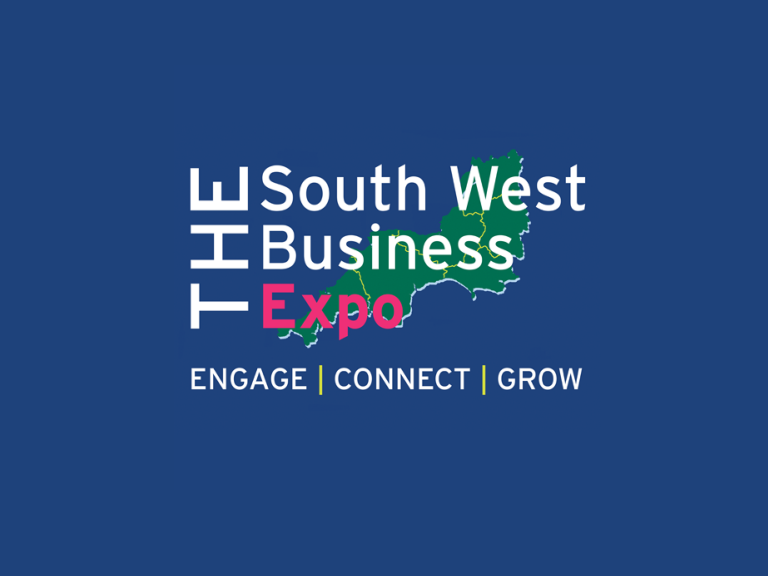 The South West Business Expo really is THE gateway to Business in the South West!